This book explores how creative ways of resolving social conflicts emerge, evolve, and subsequently come to be accepted or rejected in inter-group relations. 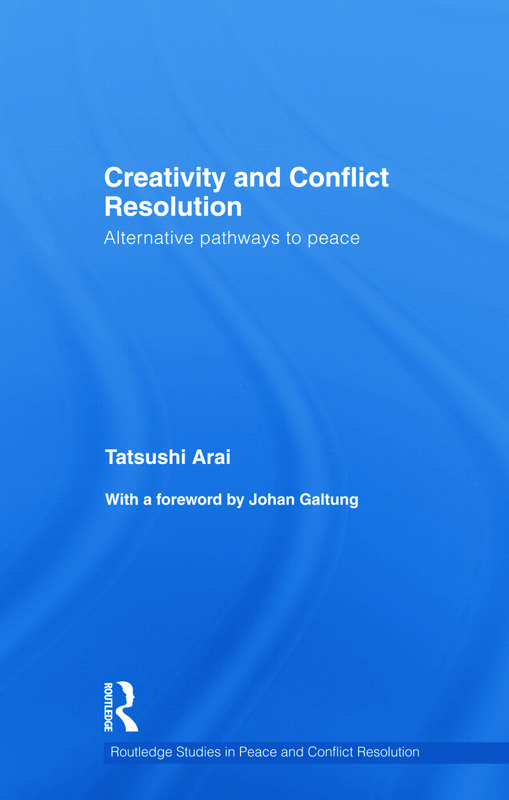 Creativity and Conflict Resolution explores a subject with which political communities involved in social conflict have always grappled: creative ways of imagining and actualizing visions of conflict resolution. This is an ambitious question, which concerns human communities at many different levels, from families, regional-independence movements, and national governments, to inter-state alliances. The author argues that unconventional viability lies at the heart of creativity for transcending seemingly intractable inter-communal conflicts. More specifically, conflict resolution creativity is a social and epistemological process, whereby actors involved in a given social conflict learn to formulate an unconventional resolution option or procedure. Demystifying the origin of unthinkable breakthroughs for conflict resolution and illuminating theories of creativity based on 17 international case studies, this book will be of much interest to students of conflict resolution, peace and conflict studies, human security and IR. Tatsushi Arai is an Associate Professor of Peace and Conflict Transformation at the SIT Graduate Institute in Vermont, USA. He has a PhD in Conflict Resolution from George Mason University, Washington DC, and extensive practical experience in the field.